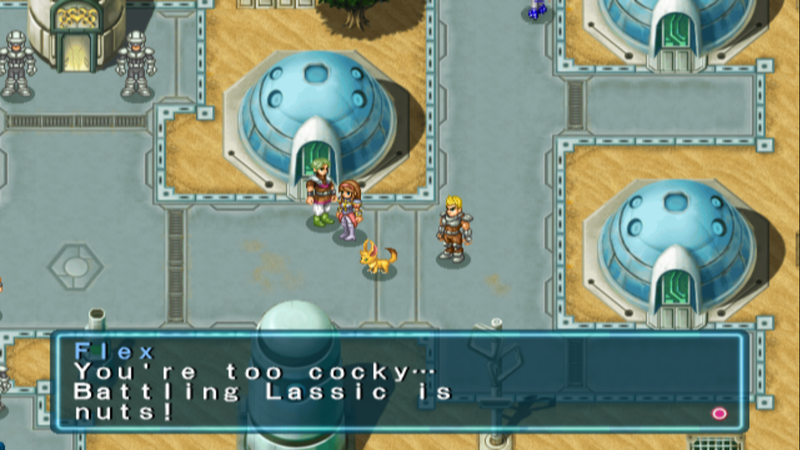 From reading the forums on the Phantasy Star Cave it seems to me that playing the English translated Phantasy Star Generation 1 with the Playstation 2 emulator PCSX2 is a good option for a lot of people. For myself when I first tried PCSX2 it worked but there were graphical issues. These issues I experienced were not show stoppers but the game world looked like a puzzle made up of squares that weren’t quite touching; giving it a disconnected grid look. The PCSX2 emulator is a bit complex and before I was willing to mess with (aka learn) it, I wanted to see if I could get the translated game to run on my modded Playstation 2 instead. The good news is all the work is already done. 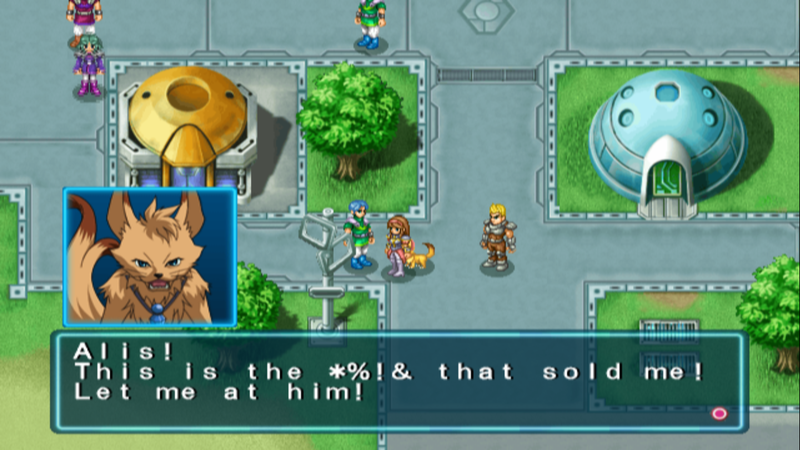 From the Phantasy Star Cave downloads take your pick of the Lutz or Noah edition of the translated game. The only difference between the two is that in one the Esper (Wizard) character is call Lutz like the original Japanese version and in the other version the Esper is called Noah like in the original English version. Write your version of choice to a CD and you’re ready to play it in your modded Playstation 2! 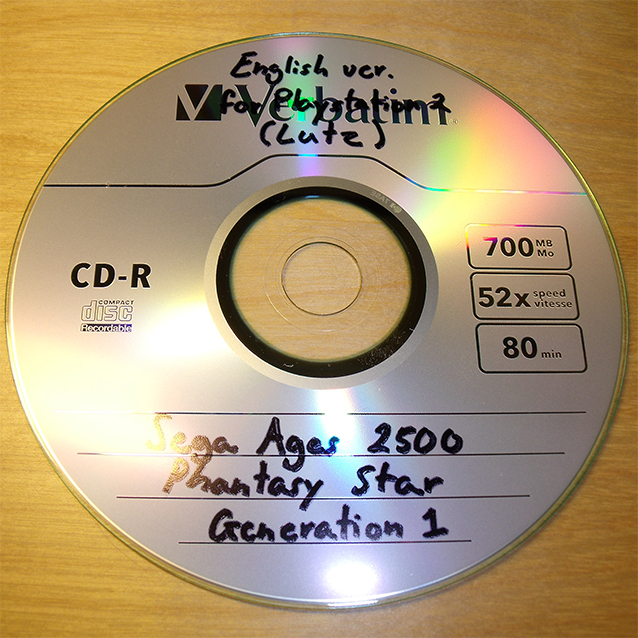 And to be fair you should already own an original copy of the Japanese Sega Ages 2500 Phantasy Star Generation 1. *Your Playstation 2 does have to be modded in order to play a game that is on writable media (a blank CD). 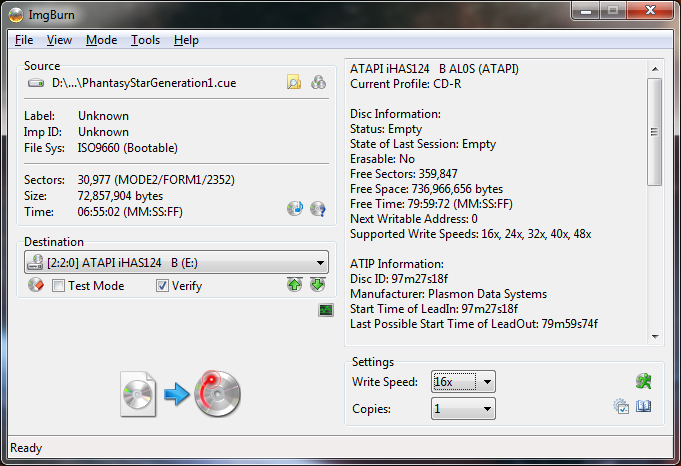 For myself I made my own ISO image of Phantasy Star Generation 1 from my own Japanese original disc (I made this ISO image with ImgBurn). Once I had my ISO image of the game I download Delta Patcher lite and the Noah English edition patch. Patching my ISO of the Japanese game with the English changes was very easy to do. Below is a screen shot of what it looked like. The next step was to write this now patched ISO image to a CD using ImgBurn. I used a Verbatim CD and wrote it as slow as my writer would allow; which was 16x (I also set ImgBurn to verify the disc). The game is just over 68 MB so in just a few short moments the burn was done. I inserted the patched and burned game into my modded Playstation 2 and I was honestly surprised when it actually worked. I skimmed over a lot of the fine details about creating an English PSG1 on CD so if you have any questions feel free to leave a message here or send me an email. I’m happy to help if I can. 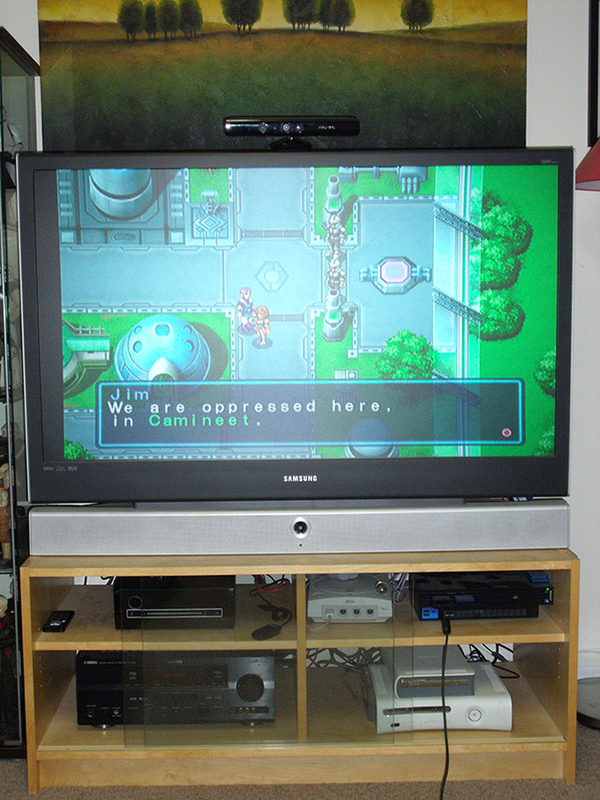 And don’t forget that everything you need is here Phantasy Star Cave PSG1. I never thought I’d see this day. 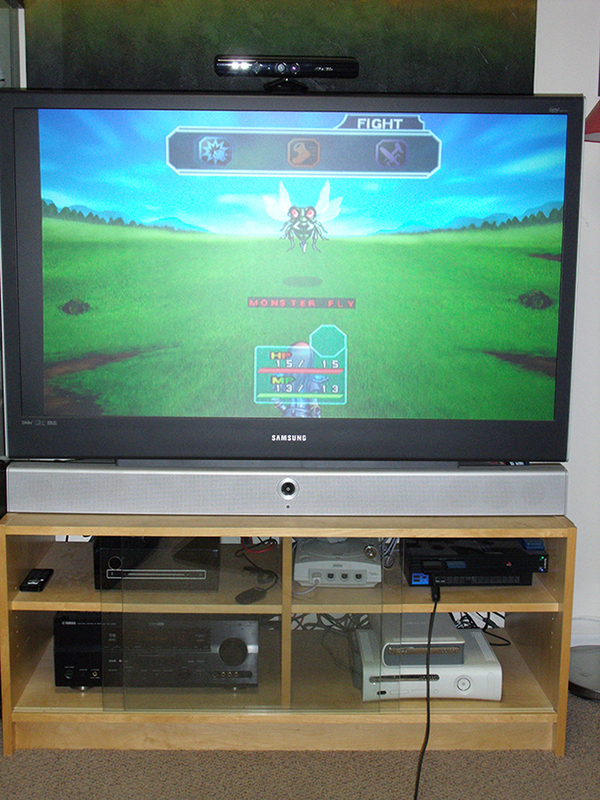 In 2003 Sega of Japan released a remake of the Sega Master System Phantasy Star for the Play Station 2. 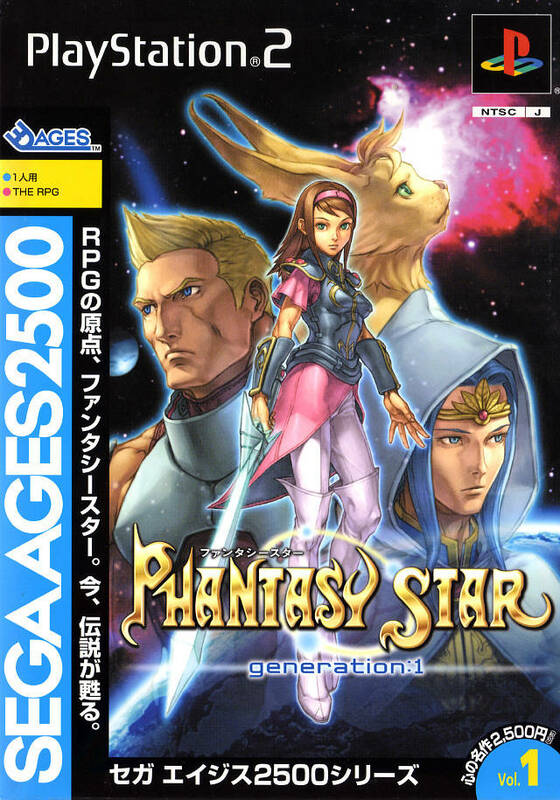 The full title of the remake is Sega Ages 2500 Phantasy Star Generation 1. 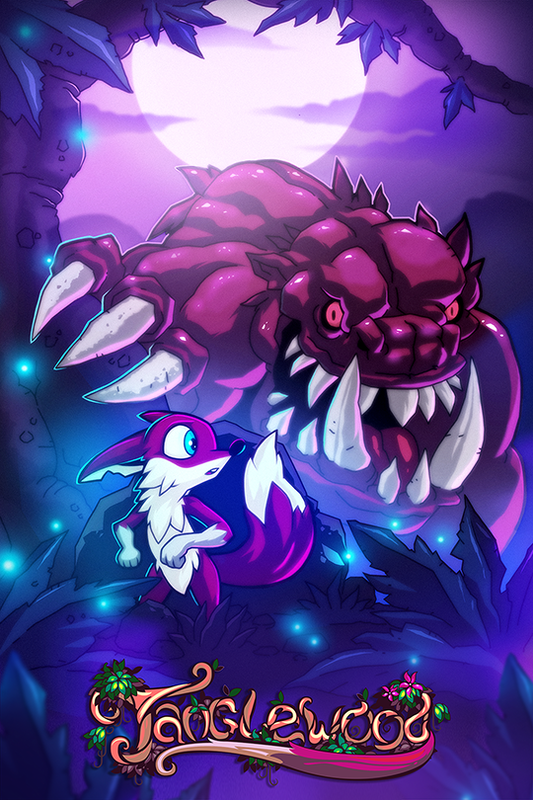 It offered beautifully remade graphics and music as well as including new content and a much more developed and detailed story. Unfortunately the planned English version of this release was canceled not long after it’s announcement and I was crushed. 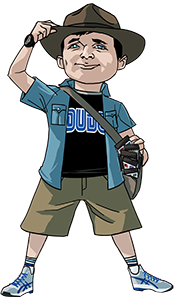 Over the years there has been a lot of talk about translating this game and even though I have known of (and greatly enjoyed) the Phantasy Star Cave I didn’t find about this until I stumbled onto a fellow wordpress blogger at The Sega Source and this Sega Source post. Thanks to the Kyence an incredibly motivated Phantasy Star fan all of us can now enjoy this release in English. 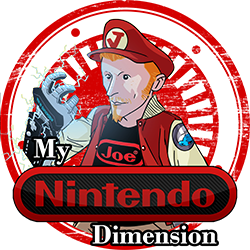 If you have any interest (and you should 🙂 ) head over to the Phantasy Star Cave for details on a Playstion 2 emulator and the translated Phantasy Star Generation 1. 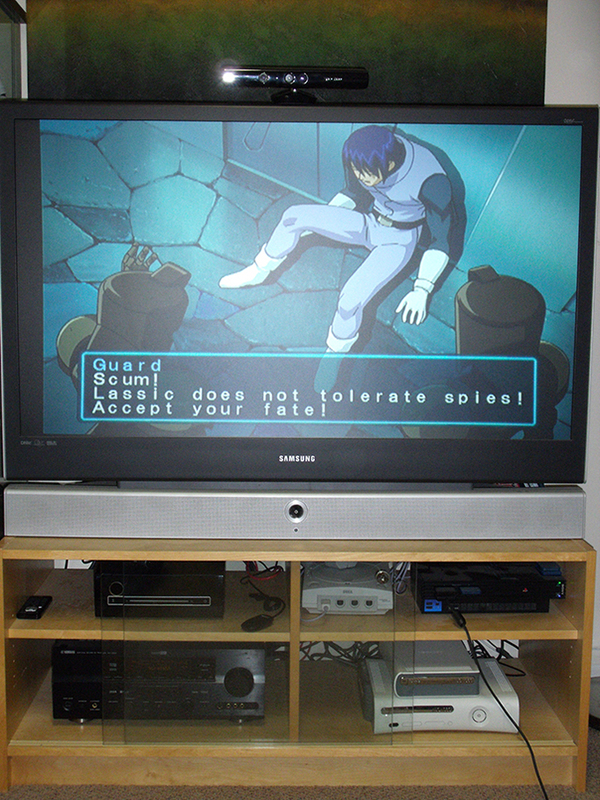 Below are two screen shots taken from the Phantasy Star Cave showing off the English translation in action. For those who are familiar with the original Phantasy Star; in one short sentence you can see the staggering differences in this remake. 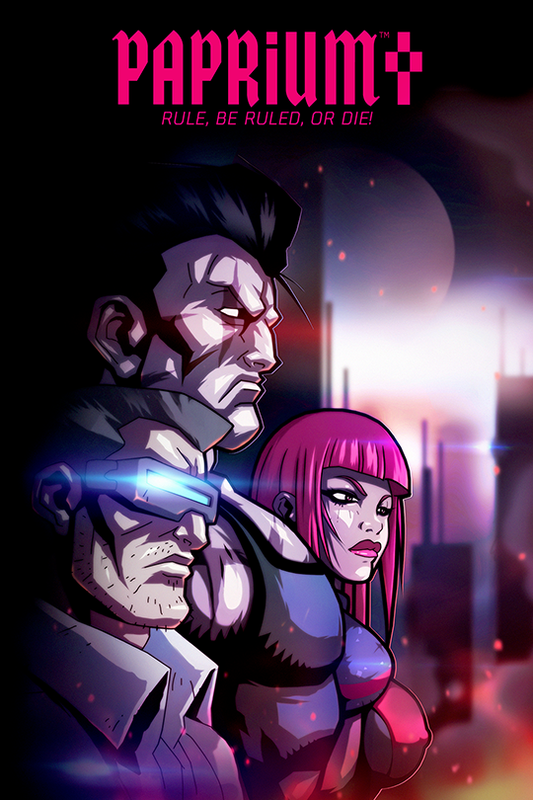 Both in the dialog and the graphics. I know I’m biased but the game looks great. I feel very fortunate to have one of my all time favorites remade like this. It’s been about 10 years since the Japanese remake came out and I can still hardly believe that this English translation is real. Thank you Kyence! 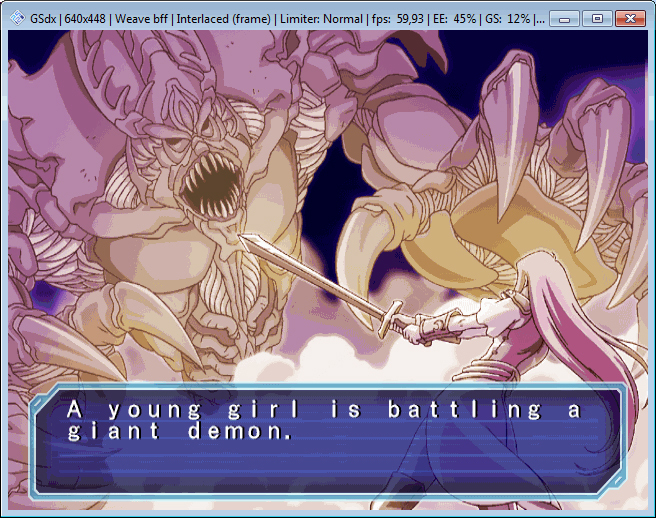 A little more of this wonderful translation and showing off more depth even from NPCs. Kyence posted an excellent video shown below. 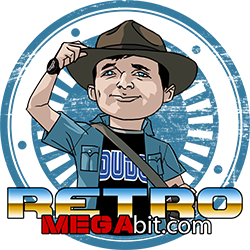 In it he describes what he did and is essentially giving us a behind the scenes look at this project. After watching this video it’s clear that this was a very challenging task for many reasons. In addition Kyence has an other video called PSG1 Translation – Myau & Odin which was also an enjoyable and insightful watch. Phantasy Star G1 now in English thanks to Kyence. Thank you! 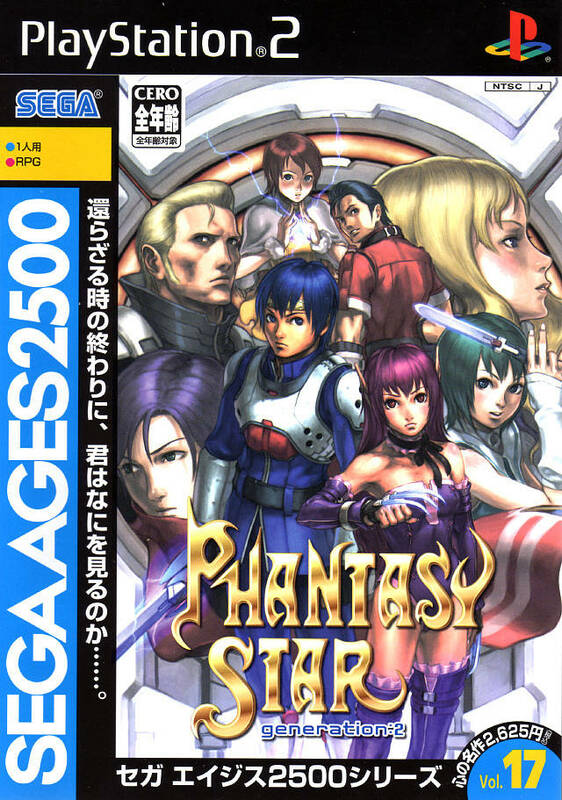 Phantasy Star G2 maybe in English someday soon? 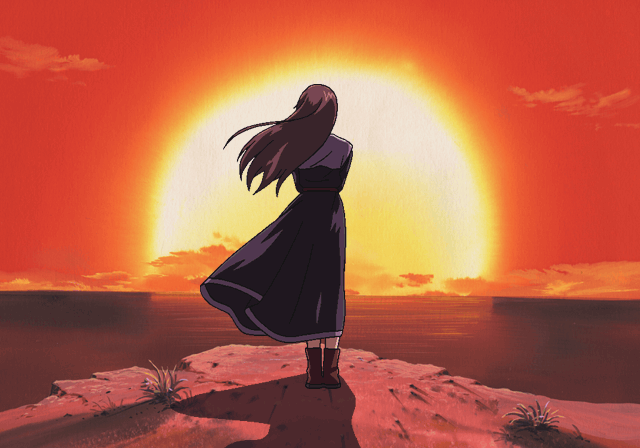 I thought my beloved Phantasy Star adventure was long over… Here’s to a new beginning.